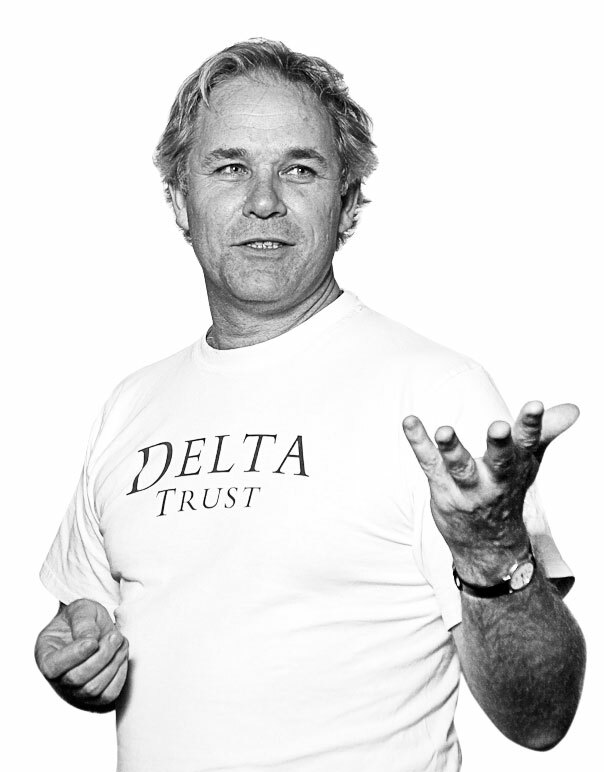 Following the democratic elections in 1994, Professor Mark Solms returned home to South Africa in 2001 to breathe new life into the neglected Delta farm, establishing Solms-Delta Wine Estate. As a sixth-generation member of a farming family, he looked forward to returning. But upon his arrival, he realised that it wasn’t only his to call home. Seven households of people lived on the farm and had been there for generations. Mark was determined to restore their sense of belonging and their right to own a fair share of the land. 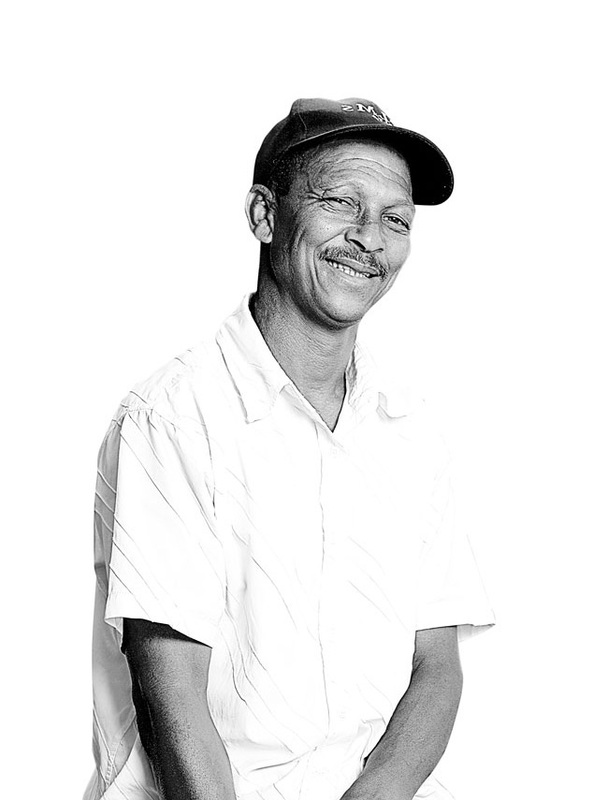 While he was eager to kindle transformation on Solms-Delta, the tenants didn’t cooperate. Frustrated, Mark turned to what he knew from being a clinician: That to remedy an ailment, one must first take a history. When did the symptoms begin? In what context did they start? How did they develop? This is how a doctor understands what needs to be put right. So Mark and the workers on Delta stopped farming and started digging. Deeper and deeper into the soil of Solms-Delta, and deeper into history – finding the roots of the tenants’ pain. As the archaeological digs uncovered artifacts from different periods in the history of the farm, the people of Solms-Delta could piece together their own personal stories. The historical and cultural treasures that were uncovered form a tapestry of the lives of the people of Solms-Delta and can be viewed at the Museum van de Caab social history museum and Music van de Caab centre located on the farm. The archaeological digs also uncovered the realisation that everything on the farm – from the vineyards to the elegant Cape Dutch buildings – was built on the backs of slaves. This meant the tenants who live on the farm today deserve a fair share of the products of their forebears’ sacrifices and their own current efforts. So together with British social entrepreneur Richard Astor, Professor Solms set about tackling the social realities of South African agriculture by establishing a platform through which ownership of land and equity in the business could be shared. In 2007 the workers and residents of Solms-Delta acquired a 33.3% interest in the business of Solms-Delta, which interest was, with the support of the National Empowerment Fund and the national department of Rural Development and Land Reform, increased in 2016 to 45%. Solms-Delta continues to pioneer change in the agricultural sector, and now is one of the farms spearheading national government’s 50/50 Strengthening the Relative Rights of Workers program.